Max Large Plates - High Performance 11 plates Water Cell. and array of positively and negatively charged Platinum Titanium plates. 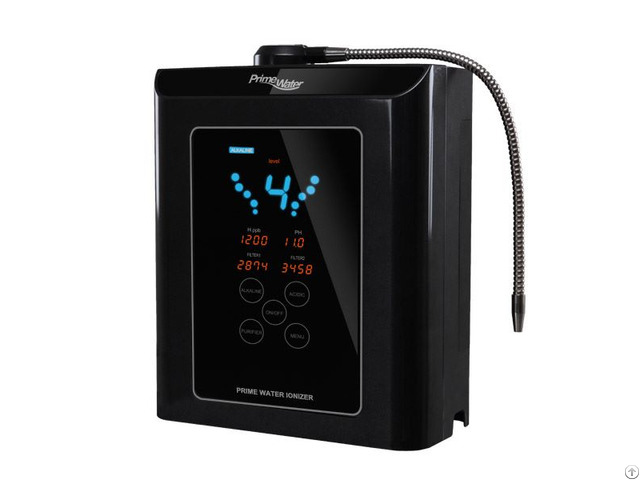 Max next generation SMPS Power system(Max 450Watts). Widest range of pH and ORP. 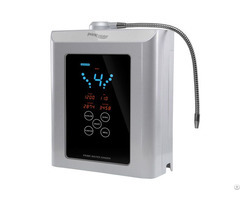 Premium Multi-stage Media Dual internal filtration system. 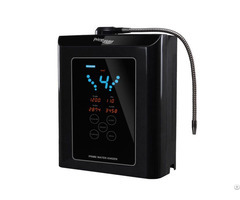 Up to 450 Watts ionizing power gives you the best pH and –ORP from your particular water source. SMPS provides more power, greater efficiency, and ultimate durability. 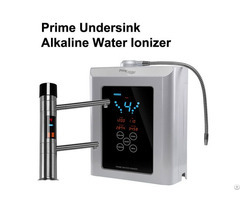 Business Description: We are Alkaline Water Ionizer for Home appliance manufacturer in Korea.